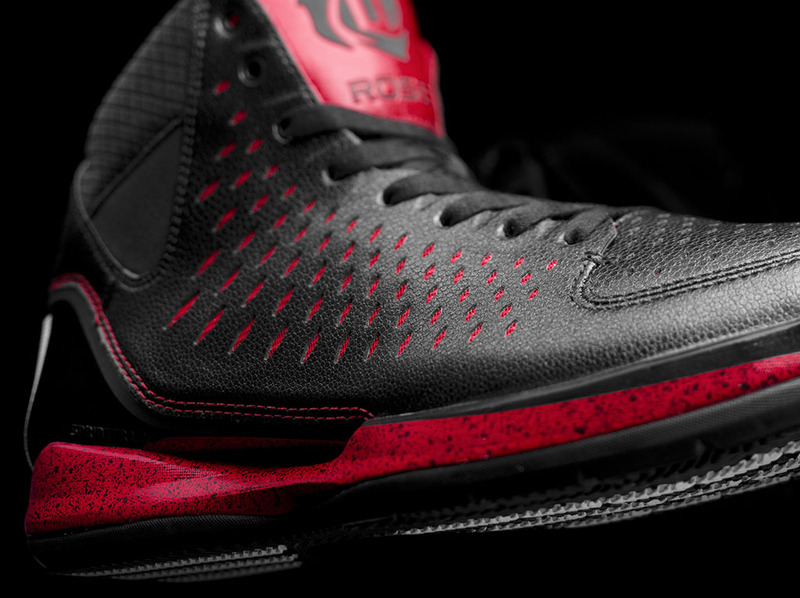 The D Rose 3 is the most premium and personal Derrick Rose signature shoe to date. Today, members of the media from sports and fashioned converged on Chicago for the official launch of the new D Rose Collection by adidas. 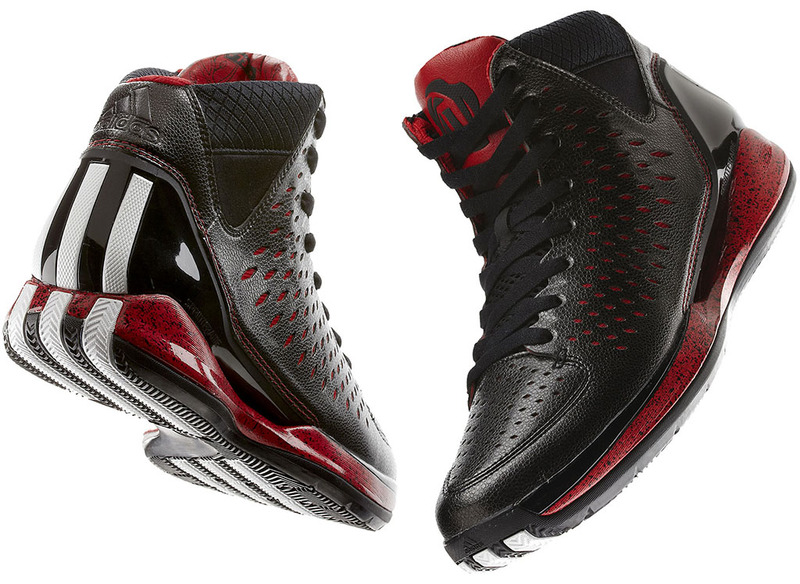 Within the collection is the D Rose 3 signature basketball shoe, a new logo and apparel collection. 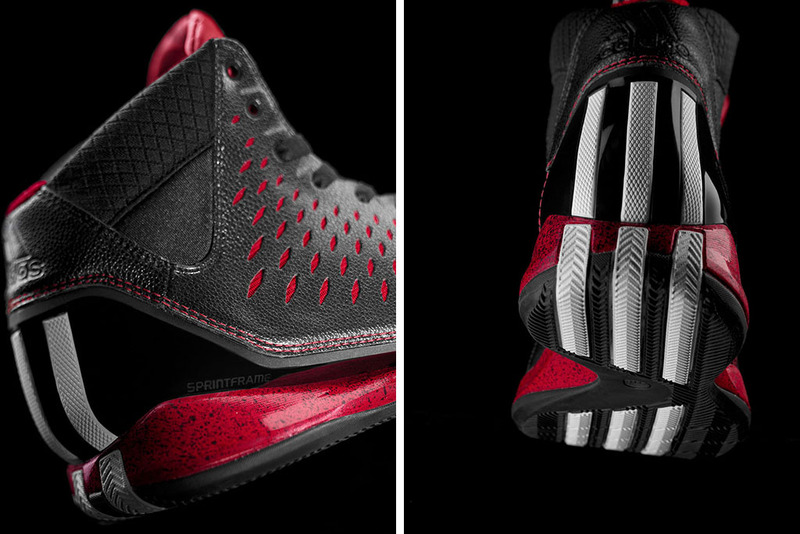 Launching worldwide on October 4, the D Rose 3 is the most premium and personal Derrick Rose signature shoe to date. 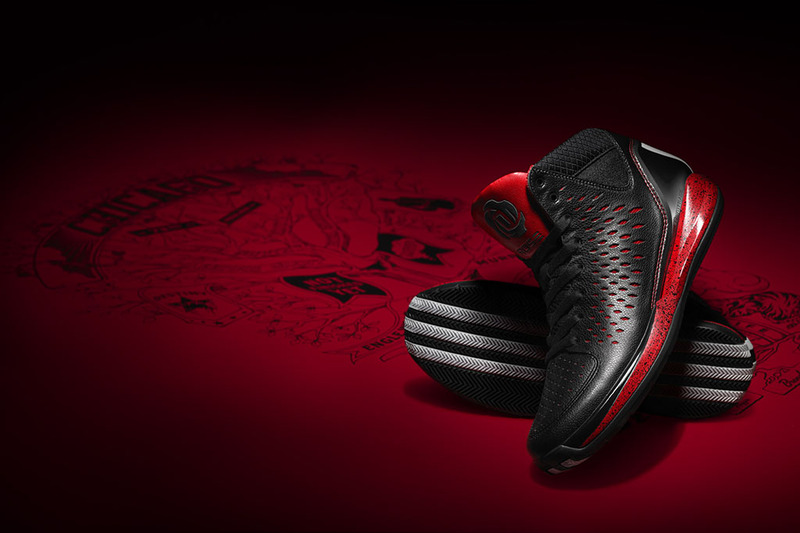 "The D Rose 3 signature collection is special to me because I worked side-by-side with adidas on everything from materials to fit to colors to make it the best we've done yet," said Rose. "I love the new logo that calls out the most important things to me: my family, basketball and the city of Chicago." Synthetic materials and nubuck leather deliver a clean and stylish off-court look for Derrick's new performance silhouette. 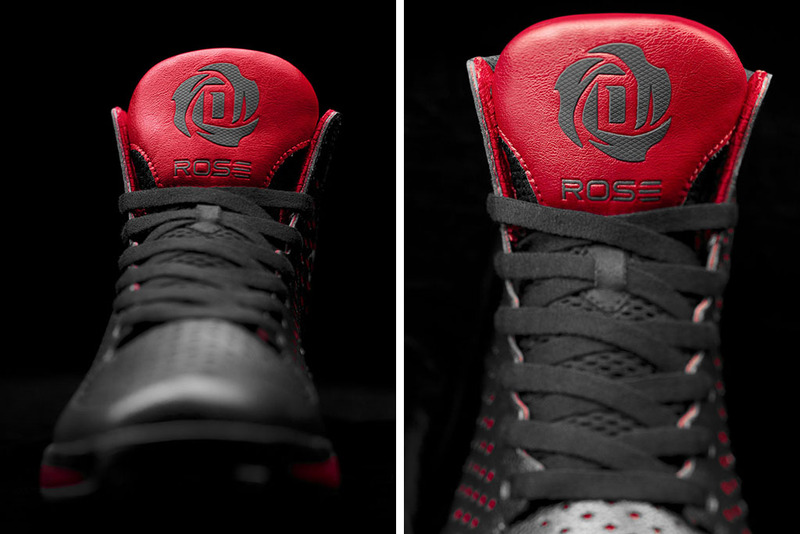 The new Rose logo is displayed on the oversized tongue in reflective materials to illuminate and pop on and off the court. 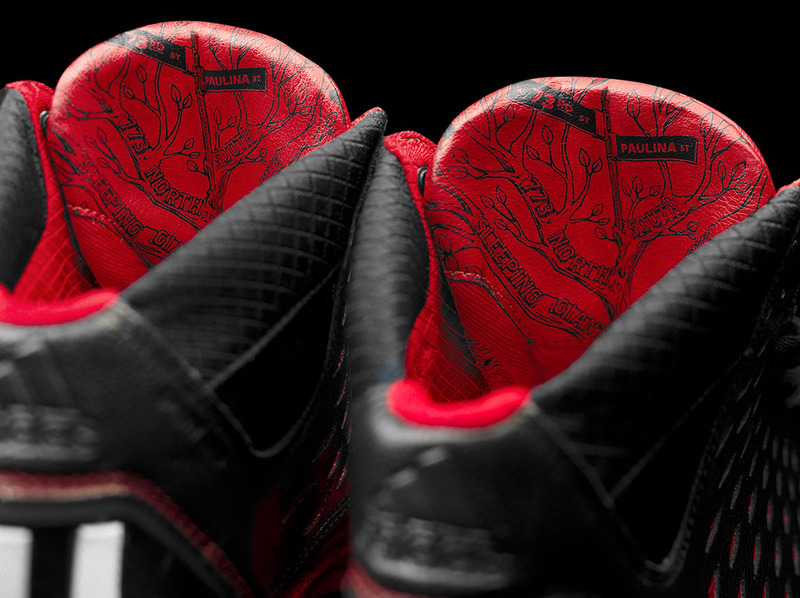 Chicago call-outs on the inside of the tongue trace Rose's "Windy City" roots, including an illustration of his family tree and the landmark of 73rd and Paulina in the Englewood neighborhood where he grew up. 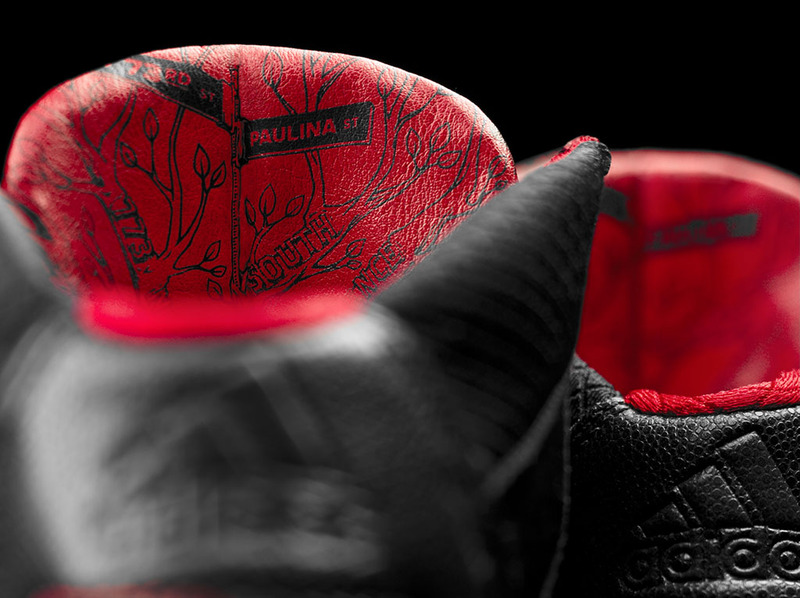 Each Rose 3 colorway will feature special colors, materials and graphic work on the backside of the tongues to give fans insight into his life. 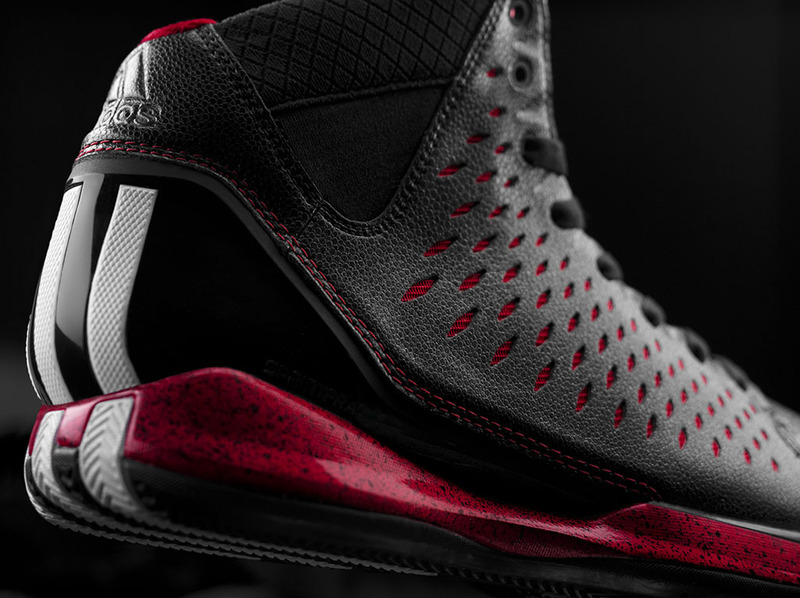 The adidas design team worked closely with Rose to develop a shoe molded for his foot and style of play, which involves extreme changes in direction, acceleration and explosiveness. A more personal fit ensures minimal foot movement and maximum efficiency, comfort and control to make one of the most agile and quick players in the league even faster and more elusive. 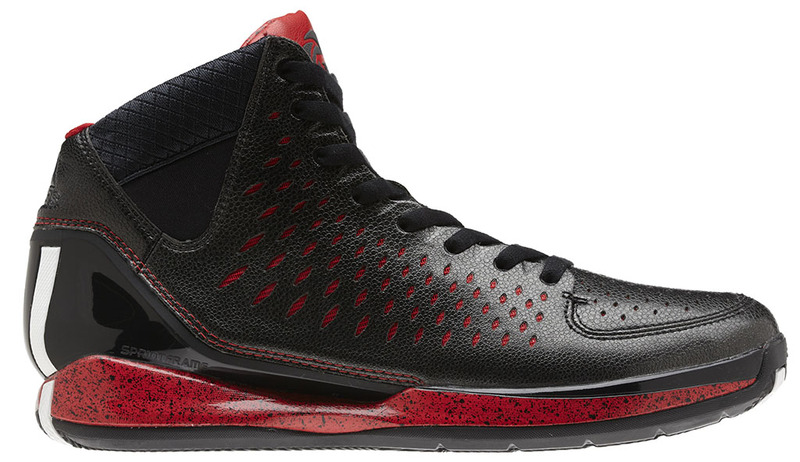 A diamond cut-out pattern is featured on the upper, providing a blend of breathability and support. Stripes once again run down the back of the shoe to highlight Rose's speed. 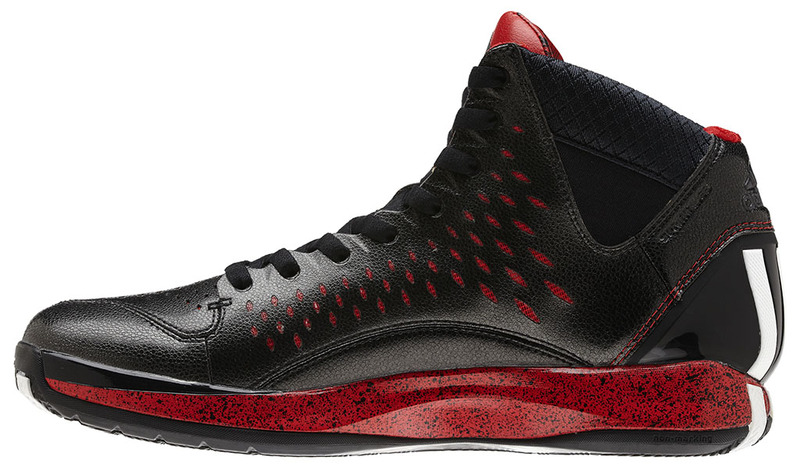 The D Rose 3 launches at adidas.com, Eastbay, Foot Locker, Finish Line and other retailers nationwide on October 4 for $160 in away (Black/White/Red) and home (Grey/Black/Red) colorways and will roll out in seven additional colors through the end of the year.